historical sovereign right of control over the region. The mountain tribesmen of the local Khamba people waged a bitter retaliatory campaign against the People’s Liberation Army, meaning that on 23 May 1951 the CCP signed a Seventeen-Point Agreement with the government in Lhasa that designated Tibet as an ‘autonomous region’ of China. The Agreement forced China to give the Lhasa government control of domestic matters, but secured the CCP’s right to determine Tibet’s internal security and foreign policies. Despite this relative independence, traditional Tibetan practices soon began to be undermined as the central Chinese government brought roads, electricity, constructions projects and highways into the region. 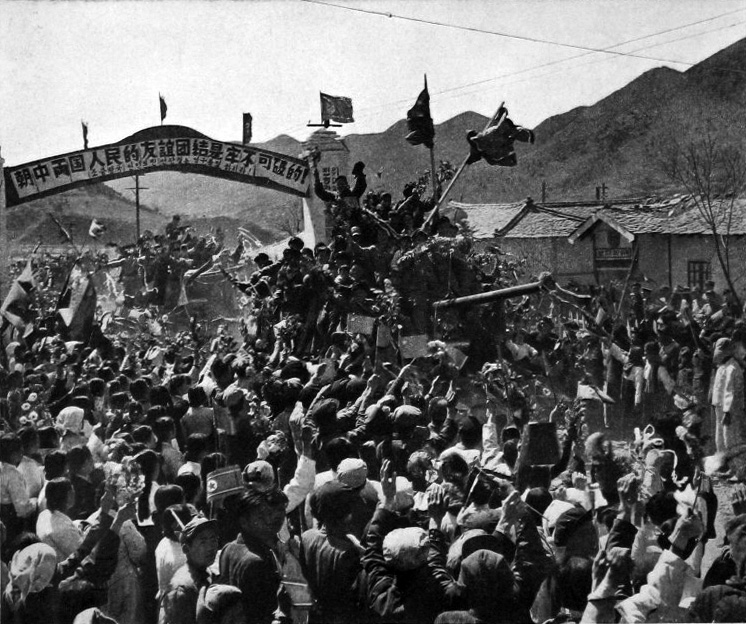 Following a March 1959 Tibetan rebellion against the agrarian policies of the CCP, the PLA led an overwhelming military campaign on Tibet, using heavy artillery, tanks and air strikes. Although the pro-independence Tibetan insurgency continued for some time, supported by the American CIA, but was eventually largely suppressed by the People’s Liberation Army. “The People’s Republic had thus shown that it could match the colonial scope of the last dynasty, forgetting talk of independence for Inner Mongolia or better treatment for Tibetans in the interests of the new Chinese Empire” Johnathan Fenby. industrial resources had been contributed to the war effort, leaving China economically drained and more reliant on Soviet aid. 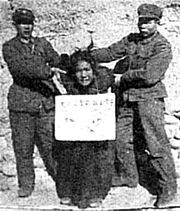 In addition, Chinese troops had suffered disproportionately large casualties as compared to their Western counterparts – 900,000 Chinese were reported killed, missing or wounded, while only 157,000 American and UN troops were out of action. Mao later admitted the decision to engage in the conflict had been a mistake, ‘100 percent wrong’.